The TechnoGym Jog 700 Treadmill is a great option for users who want to get complete cardiovascular exercise with a high-tech and low impact exercise solution. 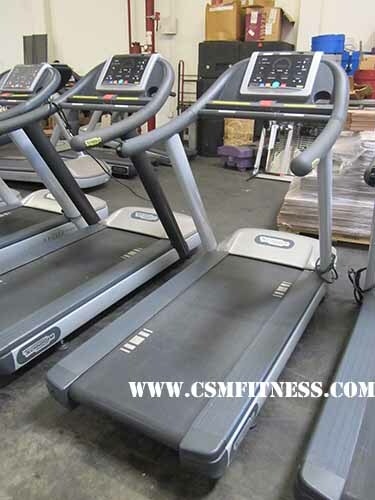 Compare with other commercial treadmills, Jog 700 offers a smaller size and compact design. Jog700 offers from a very simple, easy and slow walking program to a higher paced walking and jogging program. Jog 700 Treadmill is the best for beginners, elder people to average fitness users.